Tell Our Refugee Friends They Are Seen. They Are Heard. They Are Loved. When a child experiences trauma—whether it’s war, abuse, or something else—it stays with them. It shapes them. It becomes part of who they are. Those around them often don’t know quite how to respond. So on top of what these children have already experienced, they’re treated differently. Pushed to the margins. Talked about instead of talked with. They start to feel invisible. Like no one wants to meet their eye. Like no one understands or truly sees them. This is exactly how many refugee children feel. Unseen. Unknown. Forgotten. 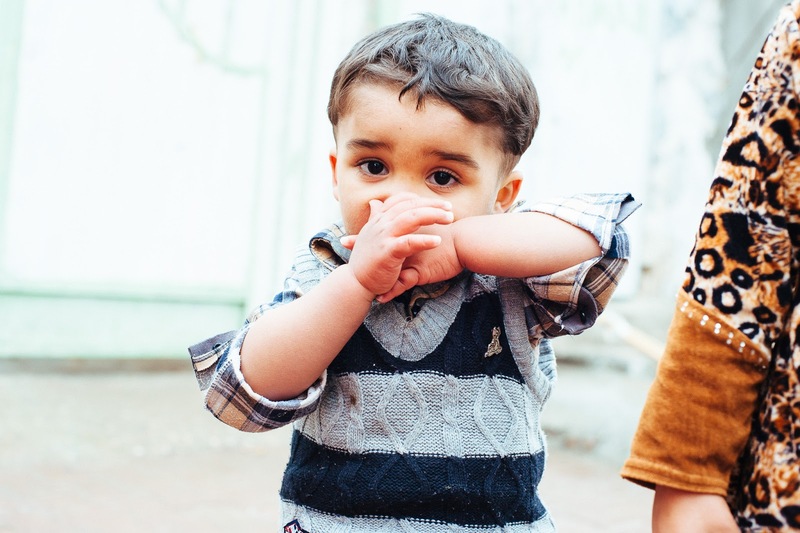 There is a place in one refugee camp in Iraq where children are seen, valued, cared for. Where they can bring their whole selves, including the trauma they’ve experienced, and be heard. Where they can find healing and connection and understanding. We’ve shared about the Friendly Center before—and about some of the hundreds of kids who’ve found safety here. These kids need your support, no question. Without it, the Friendly Center will shut down, as more and more aid groups pull out of refugee camps like this one. Take a quick photo or video with your family or loved ones or whoever makes you feel seen and heard—and share it with our friends, kids, and staff at the Friendly Center. Your message can be very simple. You don’t have to have all the “right” words. All you really need to communicate is: We see you. We hear you. We care for you. These kids are living away from their homes and have come a long way through pain, heartache, and loss. But that is not the end of their story. Together we can show them they’re not in this alone. Share your message of hope with refugee kids today.